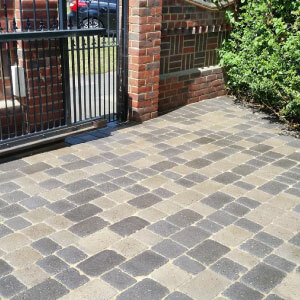 We transform your patio with our Professional Patio Cleaning service in and around Bedford. 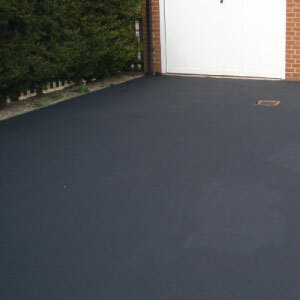 Tarmac Restoration & Repair Service in and around Bedford. Your home or Office will feel lovely and clean with our professional carpet cleaning service in Bedford. Although most of our work is for residential customers in Rushden, Corby, Kettering, Bedford, Northampton and all surrounding areas, we are very happy to quote for commercial jobs. We don’t consider any job too large or too small! We have grown from “one man cleaning windows” into a very busy and successful business cleaning and restoring driveways, patios and roofs across Northants and Beds as well as cleaning conservatories, gutters and windows, all to the very high standard that we and our customers expect. We have been providing a first class cleaning service to hundreds of businesses in and around Northants and Beds for many years and we have many happy customers to prove it. All of the cleaning services we provide are tailored to meet individual client’s specific needs. We provide thorough cleaning within the shortest time possible. Our Cleaning Company Essex follows excellent customer care ethics. All of our Cleaning Services are completed by fully trained, insured and experienced cleaners. The best affordable professional cleaning prices at Cleaning Company in Northamptonshire. We have invested in the best professional equipment. We guarantee all Cleaning Services are performed to a top quality standard. Full cleaning and housekeeping services for companies and households. Our portfolio of services cover a wide range of surface materials including Block paving, Imprinted Concrete, Natural Stone and Concrete. 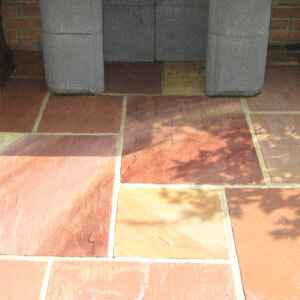 A nice looking patio is important to maintain the pristine, welcoming feel of a beautiful home and garden. Our restoration service is the cost effective way of transforming and protecting tarmac and avoiding the need for possible replacement. Excellent work. Our drive is clean and weed free and looks like it did when it was new. We would certainly engage Homecare Cleaning Services again. Lovely, courteous, old-fashioned customer service. I will definitely book for years to come. Very pleased with the drive and patio, looks like new. Many thanks. We found you to be very polite and trustworthy. Will recommend you to friends. The service Phil provided could not have been better. The end result has completely transformed our driveway, bringing out colours to the block paving like when it was first laid. I would definitely recommend to my friends and family. Phil was very pleasant to deal with from the moment I spoke to him on the phone until he finished my patio and decking. It looks absolutely fabulous and I will get Phil to do my carpets next. 1. Who will be cleaning my home? Your home will usually be cleaned by a team of two, fully trained, Homecare Clean & Seal professional home cleaning services staff. 2. How do I pay for my home cleaning? We accept payments by cash and by all major credit and debit cards. 3. Do I need to be home during the cleaning? Most of our clients are not home at the time of their cleaning service. You may have a preference of whether you would like to let us in before you leave for work or provide a key or entry code.